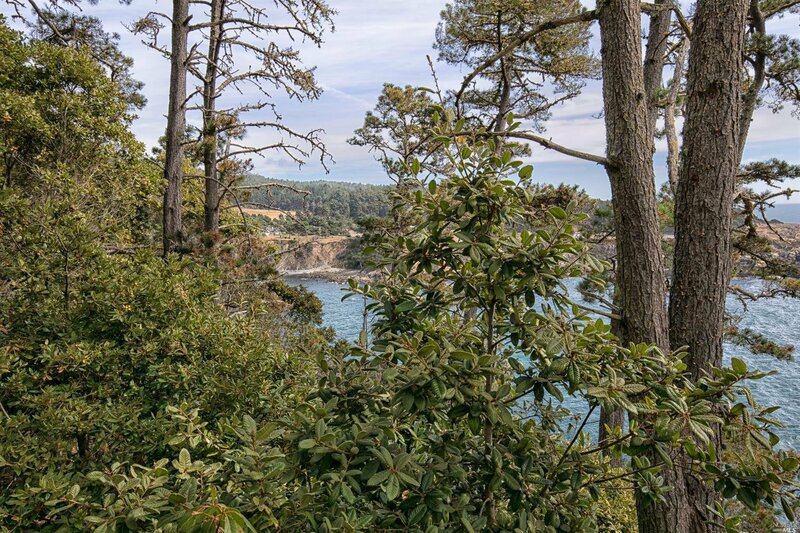 Sportsman's Paradise on the Sonoma Coast! 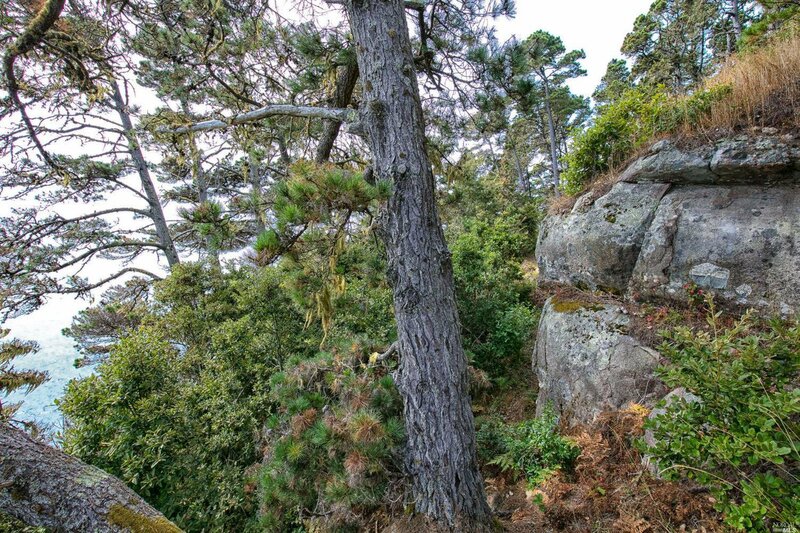 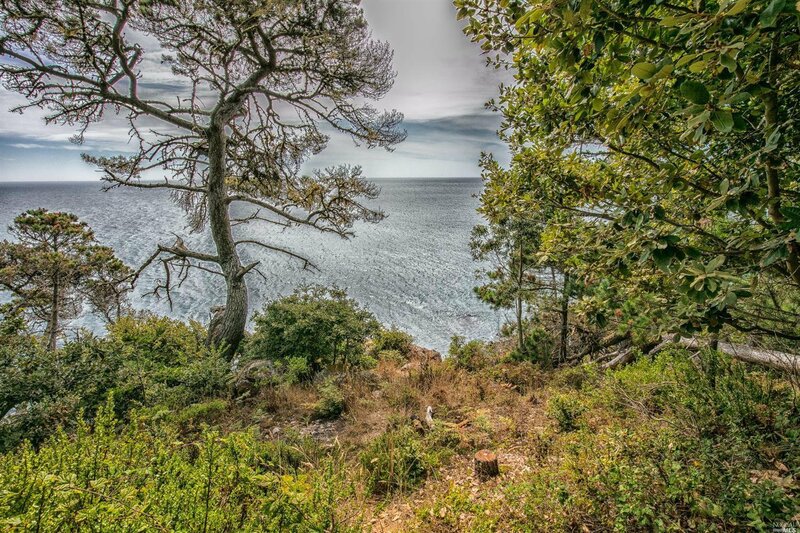 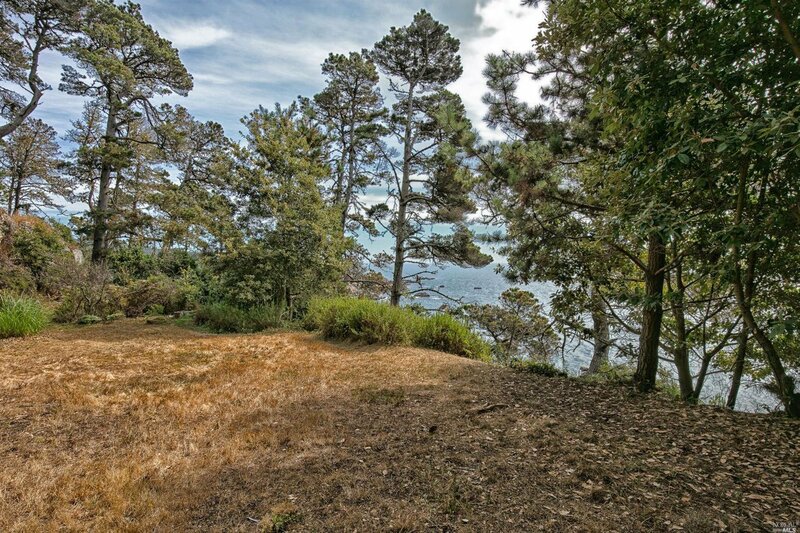 Rare opportunity to create your very own private park on this gorgeous 1.85 acre ocean bluff lot. 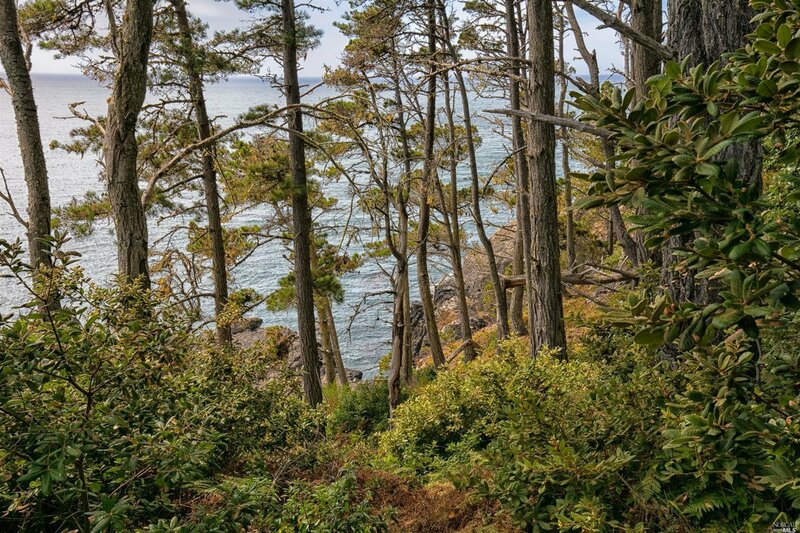 Enjoy white water views of the Pacific Ocean, beautiful rock outcroppings, and pitch your tent to enjoy camping under the stars. 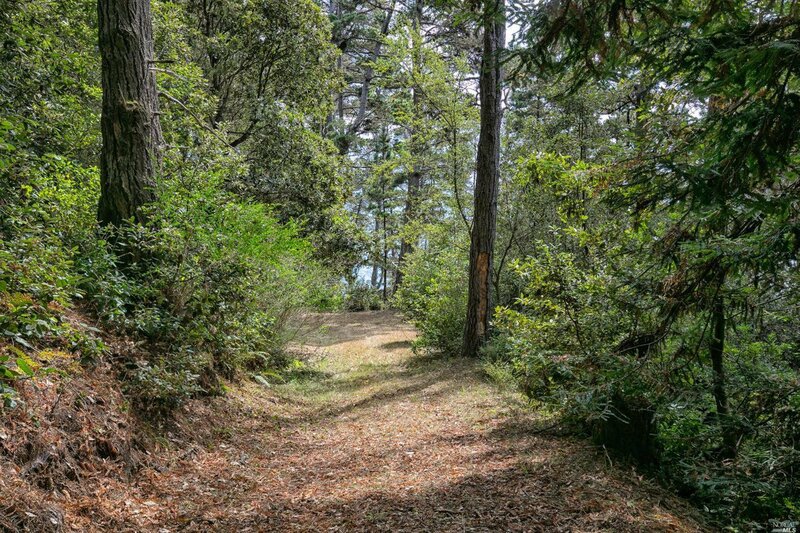 Easy access from road plus great fishing and possible abalone diving at the base of the bluff.